« International Woodworking Faire was huge! 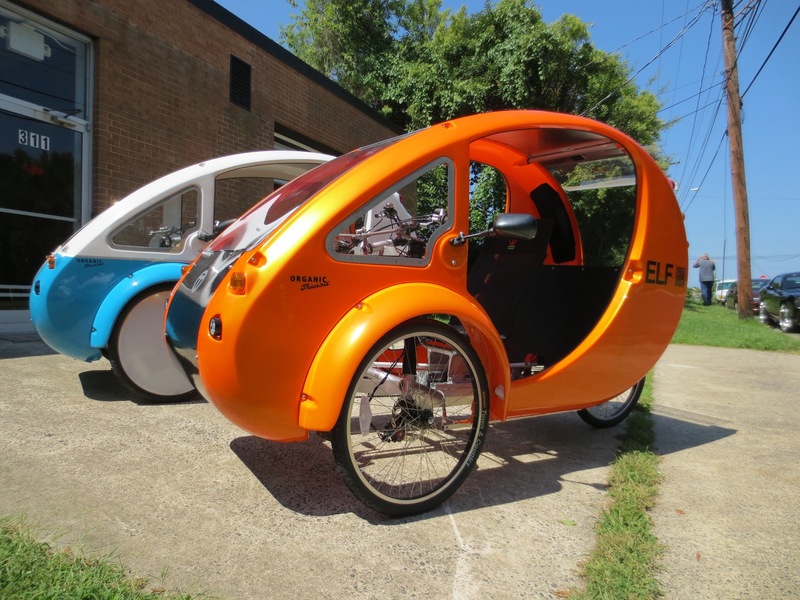 If you’ve been walking or driving around the revitalized and thriving downtown Durham, North Carolina, in the past year or so, then sightings of a colorful, pedal- and sun-powered trike called the ELF won’t surprise you. 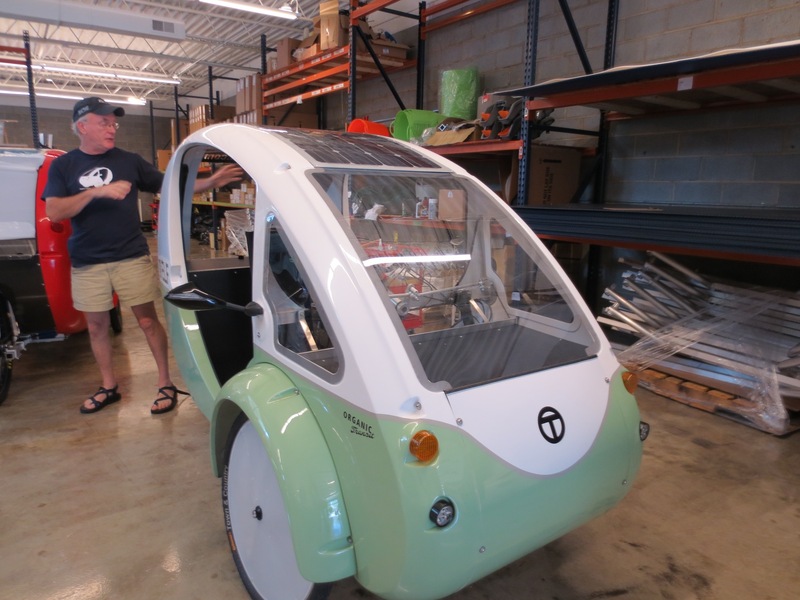 As described on Organic Transit’s website, the ELF is the company’s first product and already a big hit: “The ELF is a solar and pedal hybrid vehicle powered by you and the sun. It’s a revolution in transportation and gets the equivalent of 1800 MPG. Hand built in the USA, the ELF is legally a bicycle, so it can travel on bike paths, park on sidewalks and requires no gas, license, registration or insurance. It can travel up to 20 mph on electric power only and up to 30 mph when combined with pedaling. It can hold more than a dozen bags of groceries and can handle an amazing 350 lb. payload. 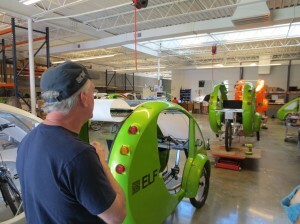 The concept of the ELF is the brainchild of Organic Transit’s Founder and CEO, Rob Cotter — and the idea has been stewing for a long time. Rob started out in California working on Porsche and BMW race cars. 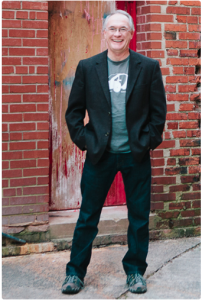 Not far away, Dr. Paul MacCready built the Gossamer Condor, a pedal powered aircraft. Rob become fascinated with the technology and built a 60 mph pedal powered trike. Highway speeds at fractional horsepower became an obsession. Rob became VP of the International Human Powered Vehicle Association and directed the first solar car race in the US. 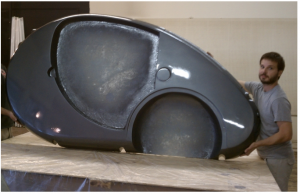 With support from GE and DuPont to develop composite and thermoforming technologies, Rob built or contributed to numerous innovative vehicles. After consulting on Bike Sharing technology for NYC, it became apparent there was now a viable market for an ultra-efficient vehicle that was between a bicycle and a car. That was the beginning of the ELF. 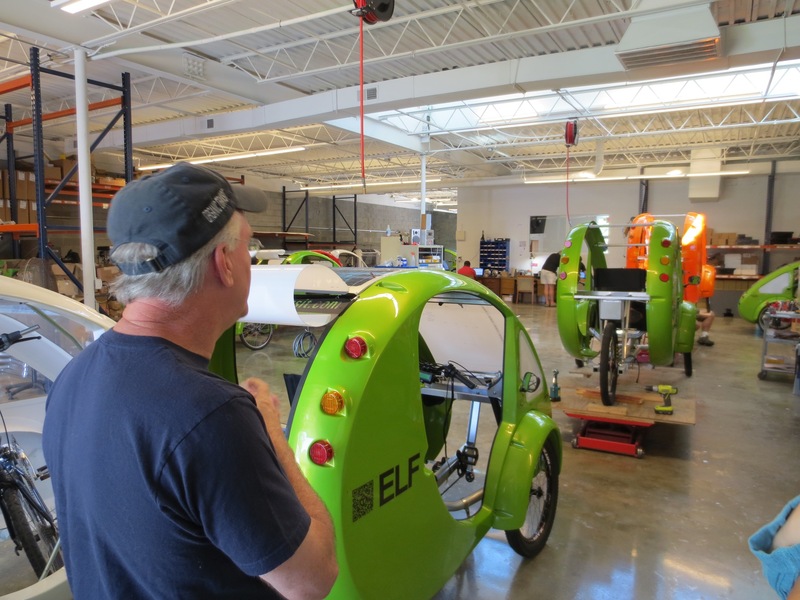 Fast-forward to today: the Kickstarter is successfully behind them, well over a hundred or so ELFs have been shipped out to customers worldwide, and Organic Transit has moved a few blocks away from its original location. We caught up with Rob to talk about his vision of the company, its ongoing collaboration with ShopBot Tools, and his ideas for the future. 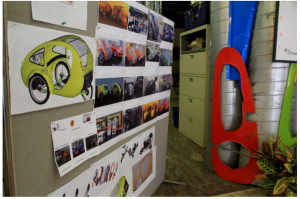 Learn more about the management, research & development, and design team at Organic Transit at their website. 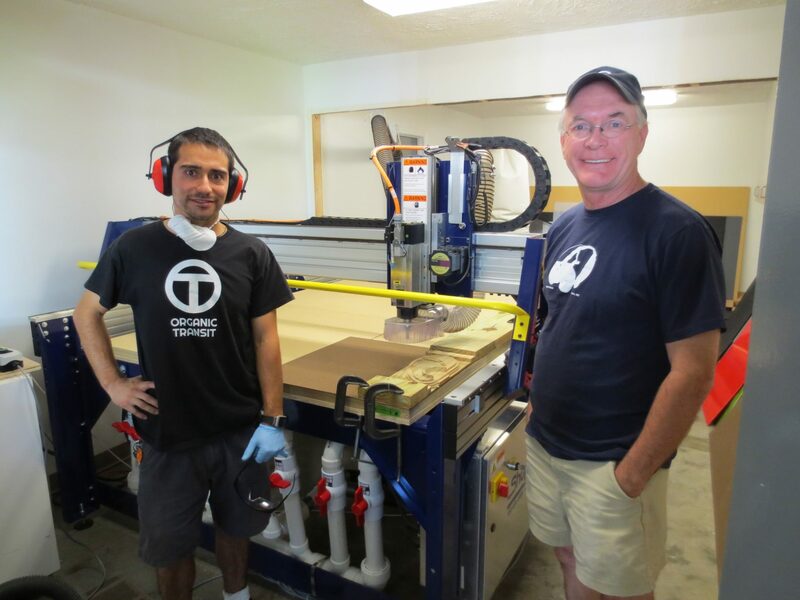 To find out more about ShopBot’s full-size CNC tools, click here. 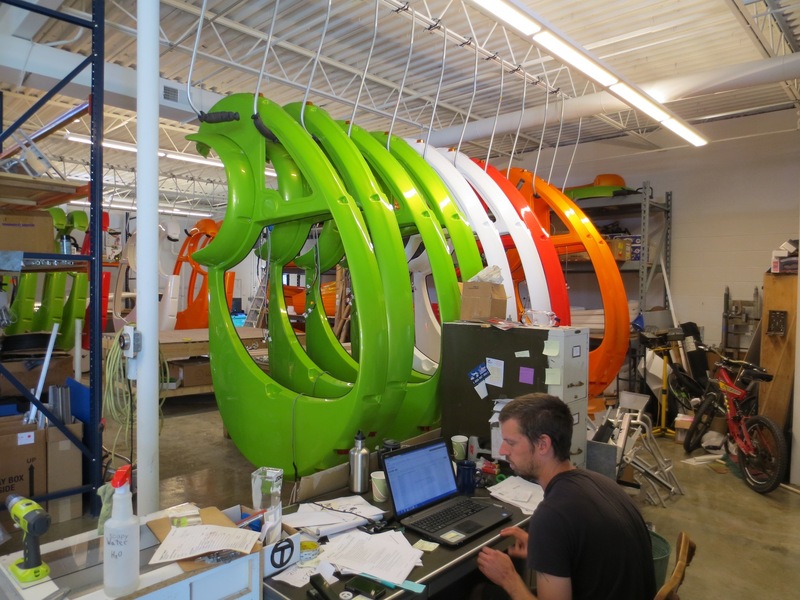 As mentioned in this story, ShopBot Tools provides custom production support services for manufacturers; learn more about how we can help you here. Jose, Thanks for your interest! I will pass along your email address to the folks at Organic Transit; they will be better able to answer your question about shipping. Meanwhile I’d recommend looking at OrganicTransit.com, as there may be answers there as well.